FA chief executive Martin Glenn has admitted that the tweet sent out by his organisation yesterday, referring to the England women's World Cup squad as going "back to being mothers, partners and daughters", was a "mistake". Glenn, who was the keynote speaker at Isba’s annual lunch today (7 July), acknowledged that the tweet was "perceived to be sexist". The offending tweet was later deleted by the FA following criticism on Twitter. During a Q&A after his speech, Glenn said the FA had tried to communicate that the women were all "desperate to get back home to family" after four weeks away. While he admitted the tweet was "just a mistake", he also defended it saying the words were "taken out of context". 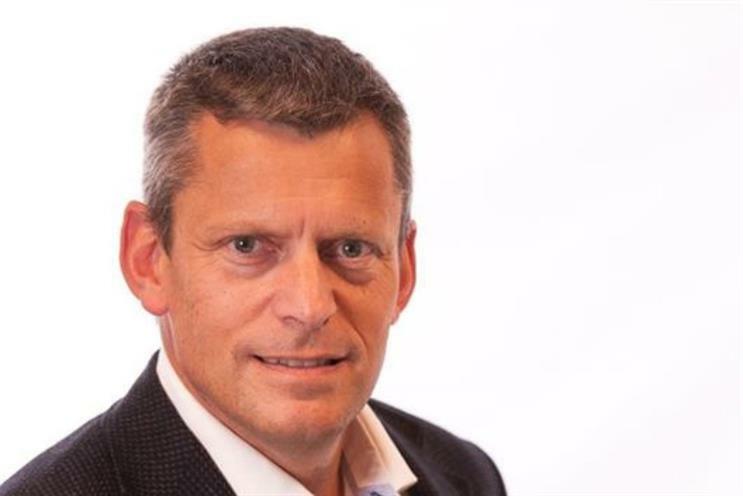 The celebrated former marketer, who worked his way up from the marketing department to CEO at Pepsico before moving into CEO roles at Birds Eye and United Biscuits, said the reaction showed there was a problem with the FA brand. "When you think FA, you think old man, reactionary, blue blazer," he claimed. "The FA has been a reactionary body so you’re conditioned to cut no slack…The FA brand is the problem." Had Apple, Google or Sainsbury’s made the same mistake the public would have been more forgiving, he argued. Addressing the packed Dorchester Hotel Ballroom, Glenn, who had just returned from the women’s football World Cup in Canada, dedicated a significant section of his speech to banging the drum for the game. "It’s opportunity time for members of Isba...Women’s football in England is absolutely white space territory. "My advice to you is get on the curve now because it’s going to get bigger... 2.6m viewers watched the England semi-final at 1am in the morning, that tells you something." Glenn, the Marketing Society president, returned to one of his regular conference circuit subjects - marketing’s importance to business and the need to get more marketers promoted into CEO roles. He reiterated his message that "all business failures are marketing failures" and warned marketers not to be seen "only as a service function". Glenn also took a swipe at the number of accountants who go on to become CEOs, saying they were "less able to take risks" that are necessary to grow companies in a globalised world. "Too many accountants running companies is not a healthy thing," he said. "They keep the score, they don’t score the goals."